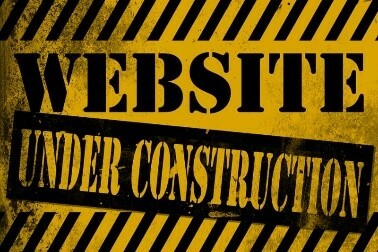 Township Website Is Under Construction. We are in the process of redesigning and streamlining the Township website that reflects our new logo, colors, and new pictures. We are working toward a site that has minimum scrolling, quick links to get information quicker. For the next 4-5 weeks you will see changes happening so we can map our topics to the new location on the site. Hopefully, you will not experience any inconvenience in navigating to information you need. If you need information and cannot find it through our site, we would be happy to help you with any questions or information you may need. 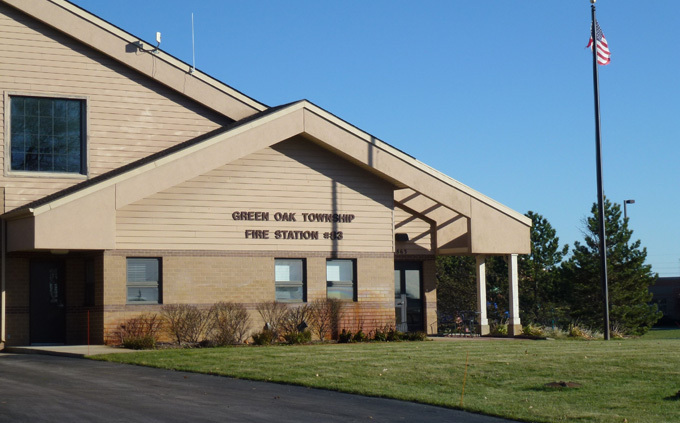 If you are having difficulty finding information, you can email us at: admin@greenoaktwp.com or call 810-231-1333 x100. 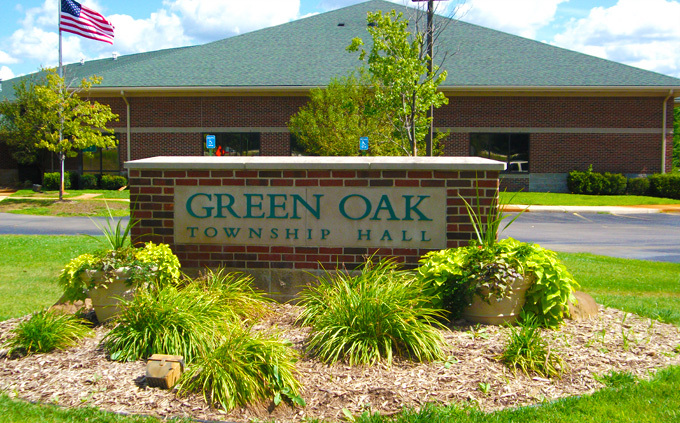 Green Oak Charter Township, established in 1835, is located in the Southeast corner of Livingston County. 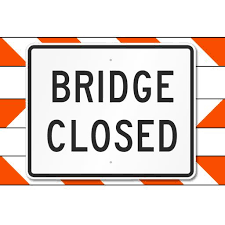 We are bordered by Washtenaw County on the South and Oakland County on the East. 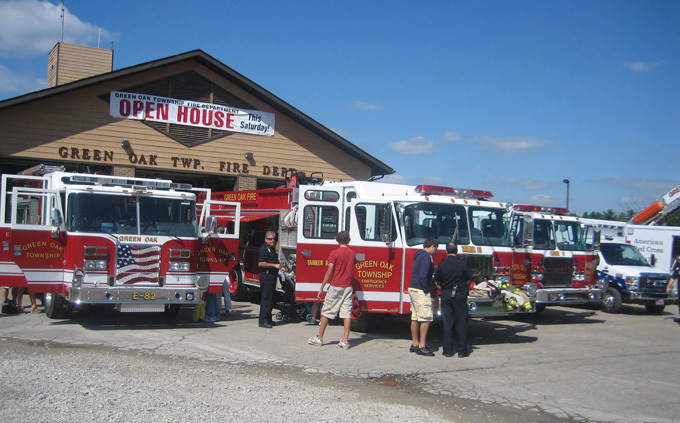 US-23 is our main North/South route through the Township and Interstate 96 is close to our Northern border. 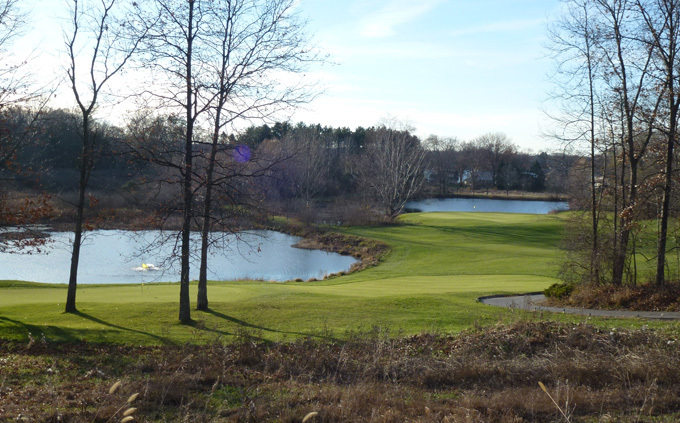 The school districts of Brighton, Whitmore Lake, and South Lyon serve our residents..
Rolling hills, streams, woodlands, and lakes are plentiful in our township. 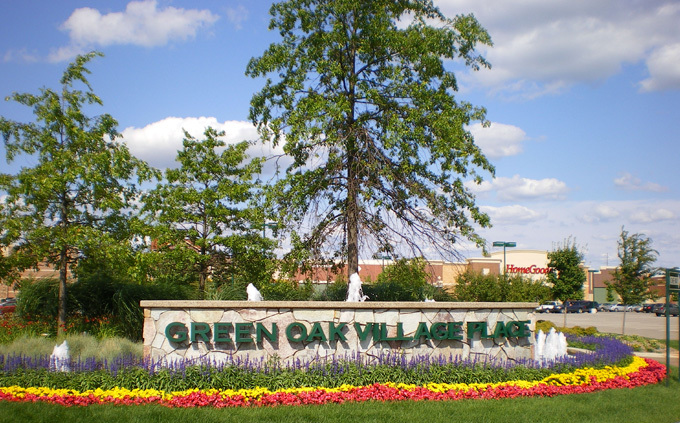 20 percent of our township is public parkland. 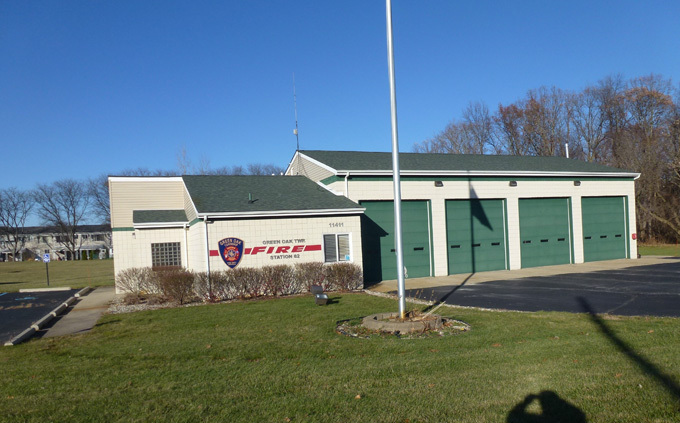 We have the Huron Meadows Metropark and Island Lake State Recreation Area along the Huron River as valued recreational area within our community. Enhance the quality of life by promoting a secure, welcoming and diverse community that is both respectful of our historical, rural heritage and responsive to current and future needs through honest, open and proactive involvement of all, creating an enduring sense of community.